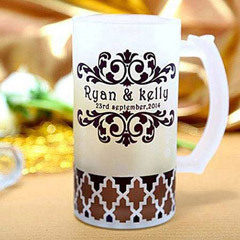 Personalized Gift Ideas for Someone Special!! 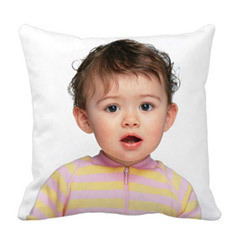 Your search for online personalised gifts ends here. 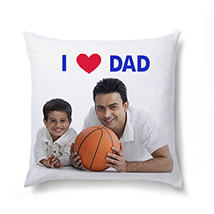 Explore wide selection of personalised gifts at best price range. 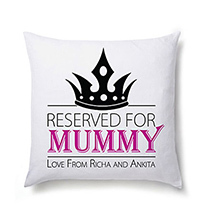 We showcase amazing collection of personalised gifts for all special occasions and festivals. 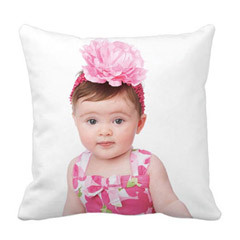 Flowerdeliveryuae.ae provides online personalised gifts delivery to UAE with a few clicks. 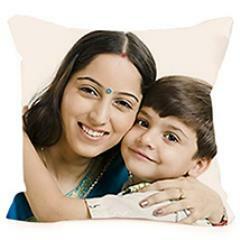 Get smart assistance and prompt service for sending personalised gifts at desired destination in UAE. 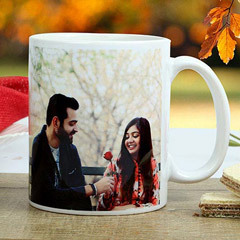 Flowerdeliveryuae.ae delivers customised gifts and hampers for Birthday, Marriage Anniversary, Wedding Day, Christmas, New Year and all festivals. 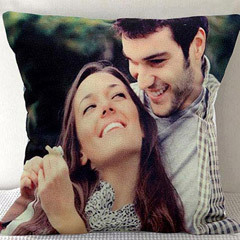 Check out separate catalogues for personalised gifts for girlfriend, boyfriend, friends, spouse, parents, and grandparents. 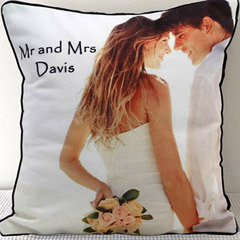 Personalised cakes- We offer personalised cakes in various quantities and yummy flavours. 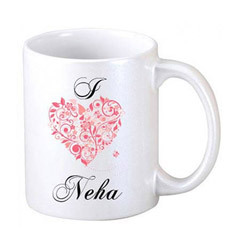 Buy and send personalised cakes for various occasions. 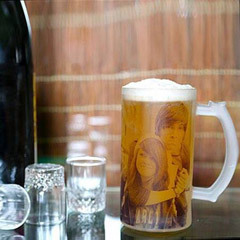 These make impressive as well as gourmet gifts for all. 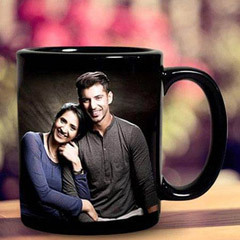 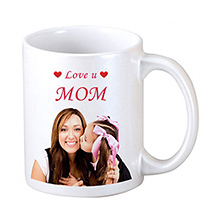 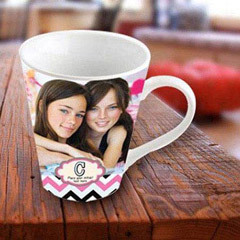 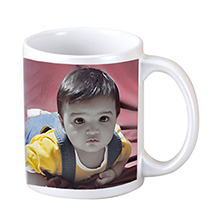 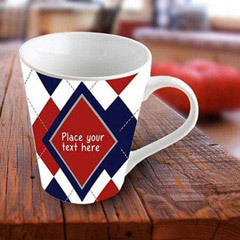 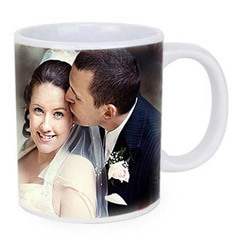 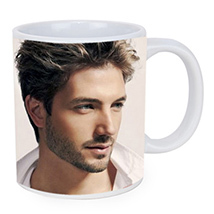 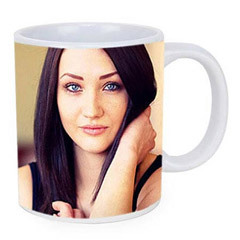 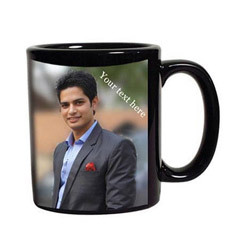 Personalised mugs- Get special quotes, text or images imprinted on coffee mugs. 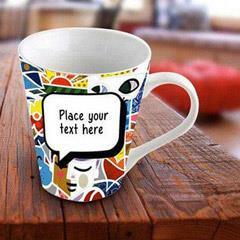 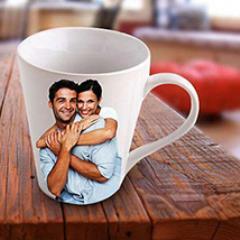 Explore various ways for customising ceramics cups and stainless steel mugs. 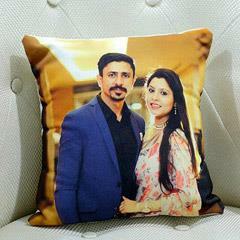 Personalised picture frames- Capture beautiful moments & lovely occasions in form of personalised photo frames. 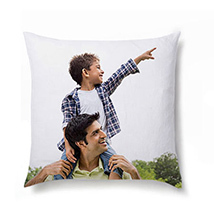 Explore stunning collection of photo frames and table tops from our wide catalogues. 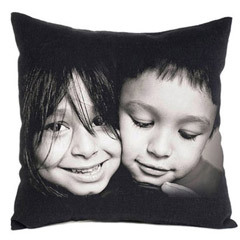 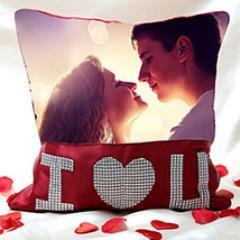 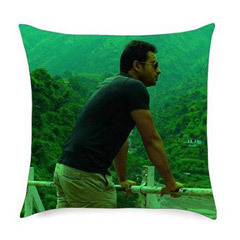 Personalised pillows & cushions - We offer premium quality of pillows and cushions. 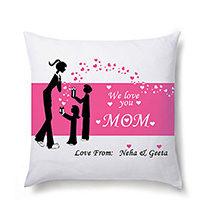 These can be easily customised with meaning quotes and lovely images for your loved ones.